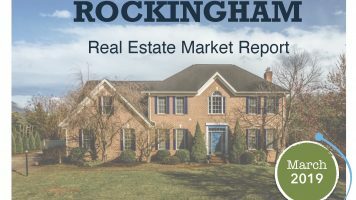 It’s the Spring Real Estate Market! Maybe you’ve been thinking about putting your home on the market, or maybe you’re already in that process. 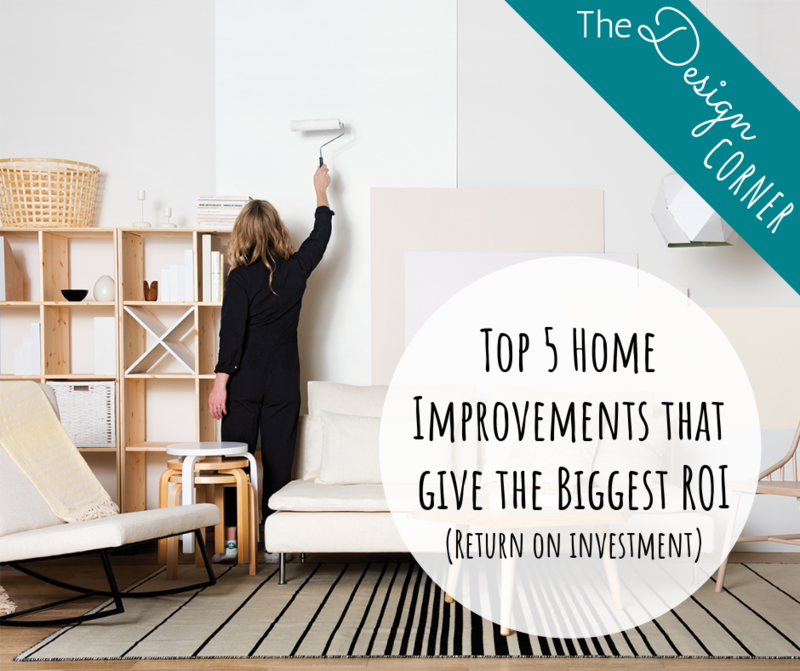 In the spring edition of The Design Corner, our very own design expert and Realtor Cathi Anne gives her top five tips + tricks for getting the most return on your investment when selling your home! It’s worth your money and time to consult with a professional home stager who can give you advice and make suggestions to transform your home before you put it on the market. I offer an in-home consultation for $125 and give loads of tips and tricks that have saved my clients money and effort. 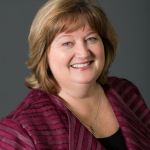 I provide this consultation free to all Seller clients, let me know if you’d like to list your home this year! Go to my website at www.thestyledspace.com for more information. This is probably the most time-consuming task of all, but pays off big time when you’re selling your home. 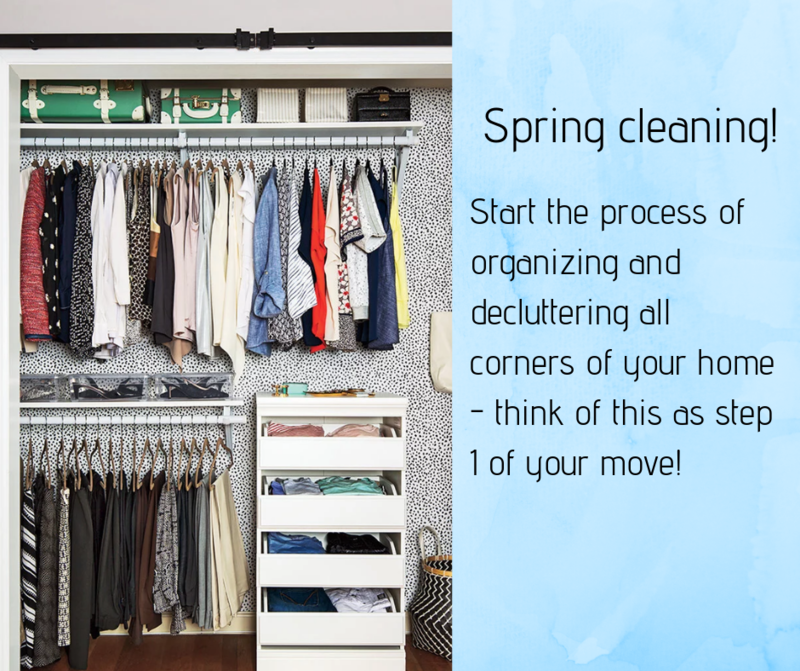 Take the time to go through the house, every corner, closet, and out of mind area and declutter and organize. I recommend thinking of this process as step 1 of your move. You’re going to be moving anyway so pack up those items that you don’t need for the next 3 months, label the boxes, and store them off site. Buyers want to see the space in your home – not your stuff! You can’t sell what they don’t see. Rent a storage unit or better yet rent a portable storage unit that can be put in the driveway while you’re going through the decluttering and packing process then move it to a building until you need it at your new home. 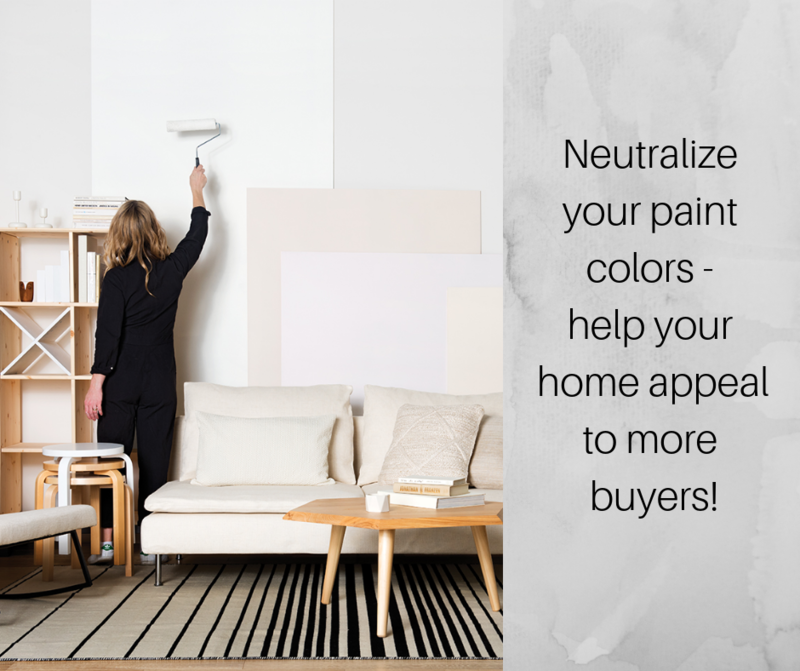 I always suggest neutralizing your paint colors or refreshing the paint if it’s already a neutral color. Taking some of the personality out of your décor allows your home to appeal to a higher percentage of buyers on the market. If the paint is a gray or beige color it will go with everything a buyer might own. A freshly painted space is instantly transformed and appears newer, cleaner, and larger. These are all good things in the strategy of selling. This sometimes is the hardest thing for sellers to accept but important nonetheless. 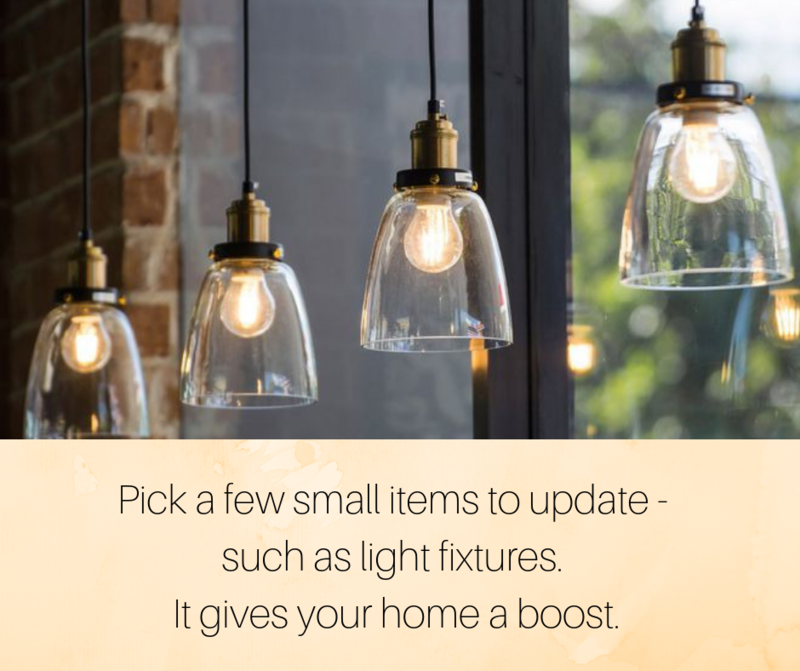 Picking a few small items to update like light fixtures and flooring can give your home such a boost. I get the question often from Sellers who think it’s better to just offer a carpet allowance so the buyer can replace the carpet later. In my experience the amount you want to offer and the amount the buyer thinks it will cost to replace the carpet are two vastly different amounts. Not to mention leaving soiled and worn carpet in the home for listing photos and showings make it harder for buyers to imagine living there. Show them the best of your home by going ahead and replacing that carpet. 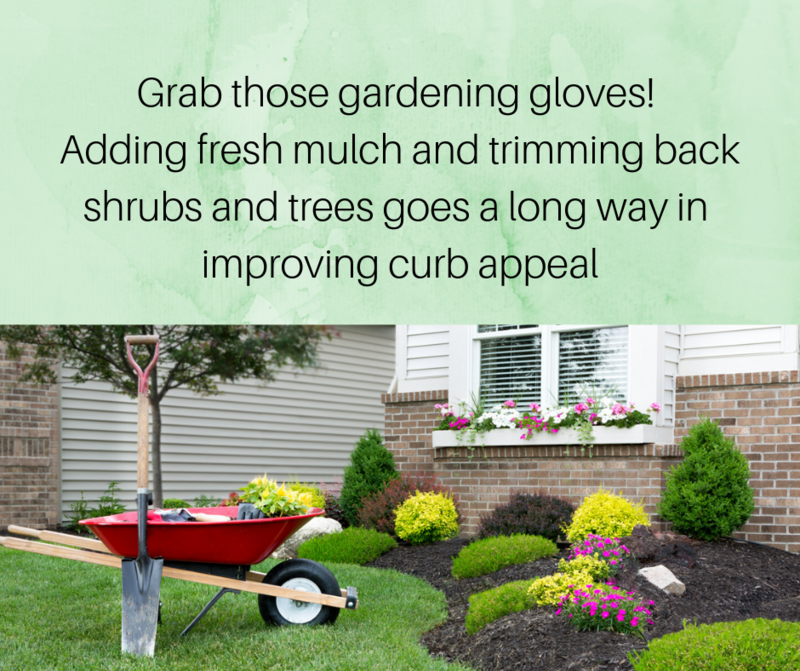 Lastly, but certainly not least, is to spend some money adding fresh mulch and getting overgrown trees and shrubs either removed or trimmed back. I also highly recommend giving the front door a fresh coat of paint and even suggest changing the color to something eye catching. A buyer spends several minutes waiting for the agent to unlock the door so they notice every imperfection at the entrance. Add a few pots of colorful flowers beside the entrance and get a new welcome mat. I’m sure you’ve probably already heard that buyers make a decision within the first 30 seconds of seeing a home…make those seconds count! 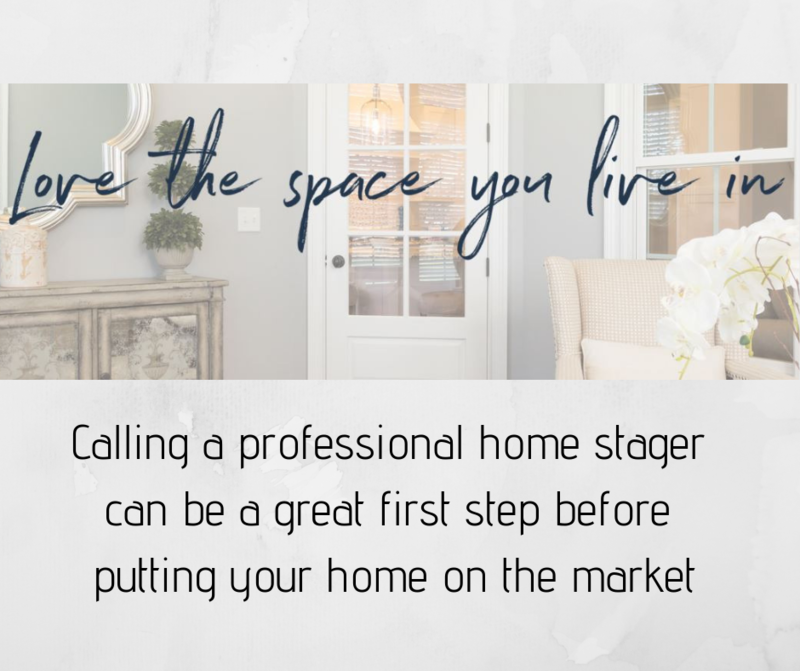 Cathi is a Realtor with The Harrisonburg Homes Team, plus an Accredited Staging Professional and Owner of The Styled Space - www.thestyledspace.com. 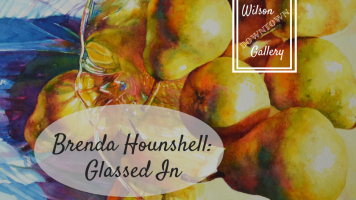 She provides staging consultations, interior and exterior design services, and home organization throughout the Shenandoah Valley. Cathi's eye for beautiful design is refreshing, and she's pleased to share her thoughts right here on Harrisonblog.